It’s been a little while since we checked in on Stormy Daniels, a.k.a. Stephanie Clifford, and her legal tangles with President Trump. She has a libel suit against the president, and his lawyer is fighting it with an anti-SLAPP motion. Ken White explains the move and why an adult film star can be defamed. 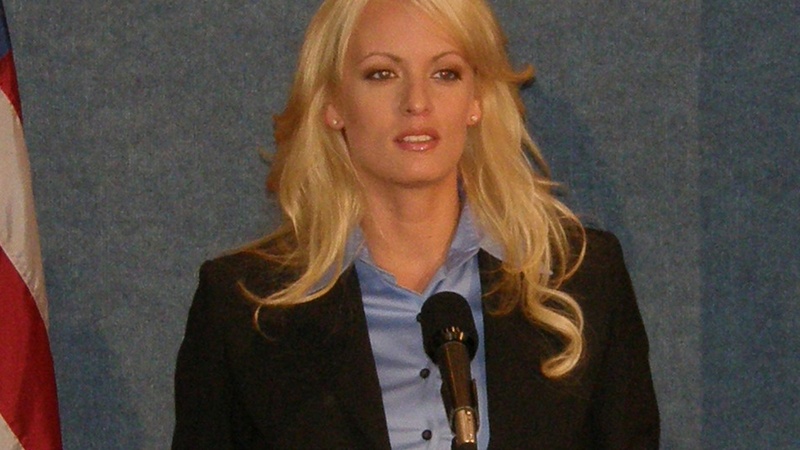 There’s also Daniels’ suit against Michael Cohen to get out of the hush agreement between her and the president. That was originally held up to due criminal proceedings for Michael Cohen, but now that he’s pleaded guilty, where does it stand? Could the president be deposed? Finally, Josh finally gets Ken to answer a question about RICO, and they discuss how much Lanny Davis (Michael Cohen’s supposedly media-savvy attorney) really screwed up by changing his story about the 2016 Trump Tower meeting.